Do you struggle with patient retention? Would you love to have a practice filled with ideal patients who see you on a regular basis because they GET the value of your care? 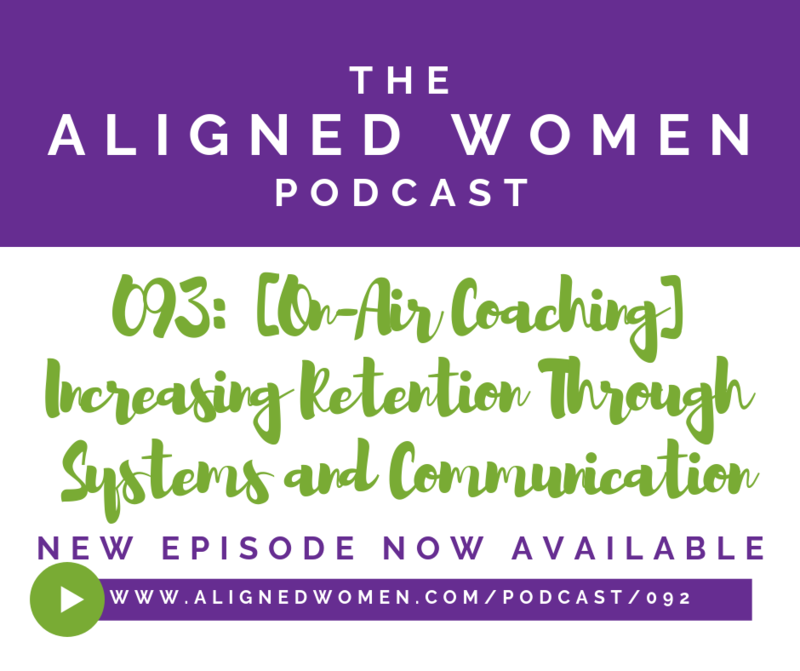 Today on the podcast, we're talking with Dr. Lauren Hendrix about patient retention. Lauren has a great practice, but struggles with how to keep her patients coming once they’re out of pain. What we found when talking about her practice is that retention isn’t the only issue: mindset and limiting beliefs were at the core of the problem. Implement some of the steps I give Lauren and let us know how it changes YOUR practice! !